Have you given consideration to what will happen to your business if you or your co-owner die? 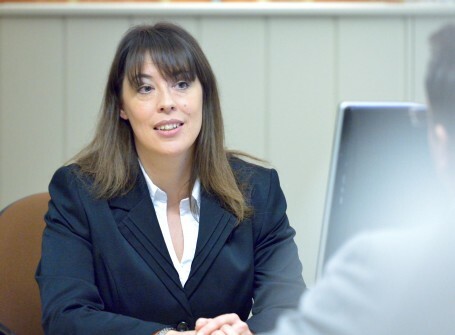 The legal position varies depending on the type of business – sole trader, partnership or limited company, but in all types of business, having in place an effective succession plan can help to ensure that the transfer of your business goes as smoothly as possible and that you minimise the tax liabilities. Failure to make an adequate plan can have far-reaching effects and could lead to disruption, disputes, and tax consequences which could have been avoided, or even a failure of the business entirely. 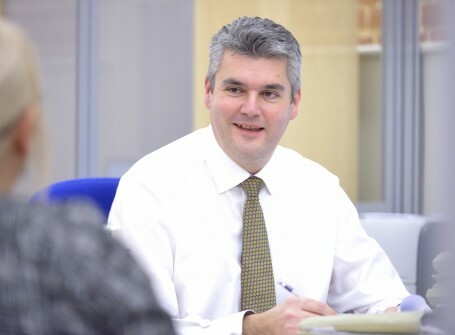 The Thompson Smith and Puxon (TSP) business succession team can help you to establish a succession plan tailor-made for your business to help ensure that control of the business is transferred according to your wishes, whilst also providing on-going financial security for you and your family. 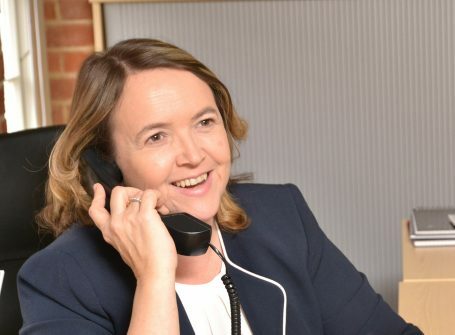 The team is also particularly experienced in planning succession for family and farming businesses and works closely with the TSP Agriculture and Wills & Estates teams in this area. 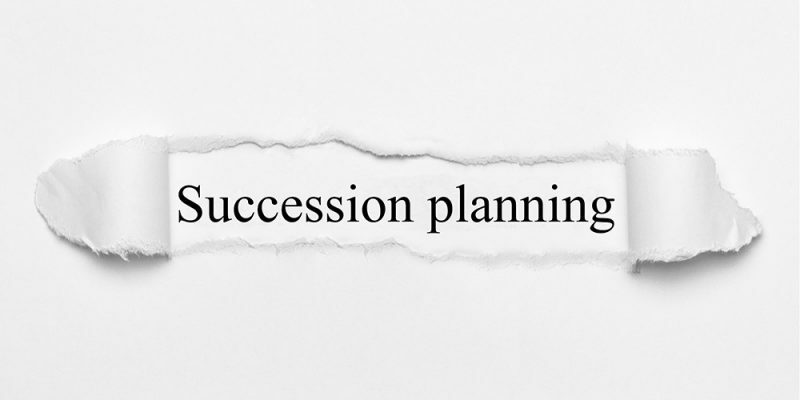 Whilst all successful businesses are aware of the practical and financial advantages of planning ahead, succession planning has always been more complicated for family businesses and, in particular, farming families where ownership of the land can be an important issue. This has been highlighted in recent years by the increase in litigation over the ownership of farmland where siblings have engaged in lengthy, and usually expensive, court battles with each other. 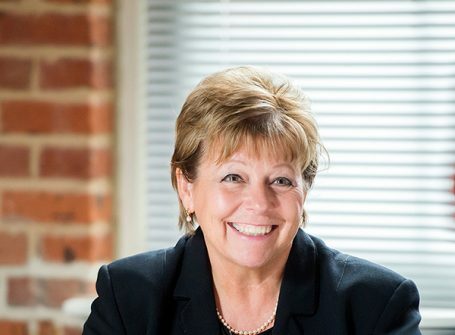 Kerry Addison, Director, Solicitor and a Fellow of the Agricultural Law Society, has written an article on succession planning for family farming businesses which you can read here. Kerry has found that incorrect assumptions are sometimes made about the ownership of farmland when planning succession and highlights the importance of reviewing the status of the land. 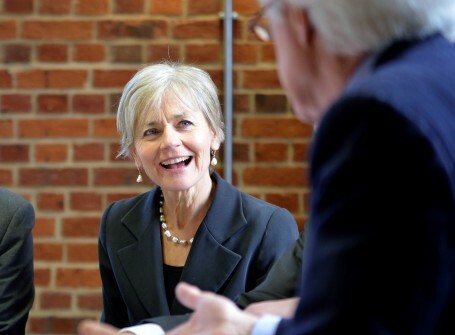 Fiona Ashworth, Director, Solicitor and Wills and Estates team leader, in her article on succession planning which can be read here, comments that it is also important for family and farming businesses to consider grandchildren as well as children. It is important to write a Will that not only provides for the continuation of the family business, but also ensures that any future family rifts are kept to a minimum.